Just over a week after Nintendo rolled out its new Wii U console, the video game company is introducing another one. U.S. shoppers, however, won’t be able to get their hands on it yet. 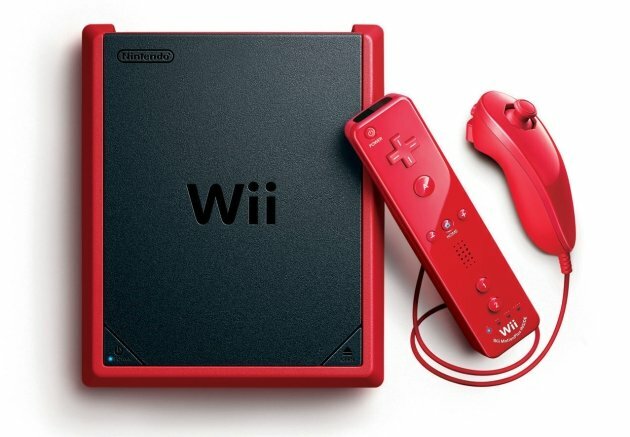 The Wii Mini, a shrunken version of the now-officially-last-generation console, is going on sale December 7th exclusively in Canada. It will cost Great White North gamers (and those Yanks who slip across the border) a mere $100.